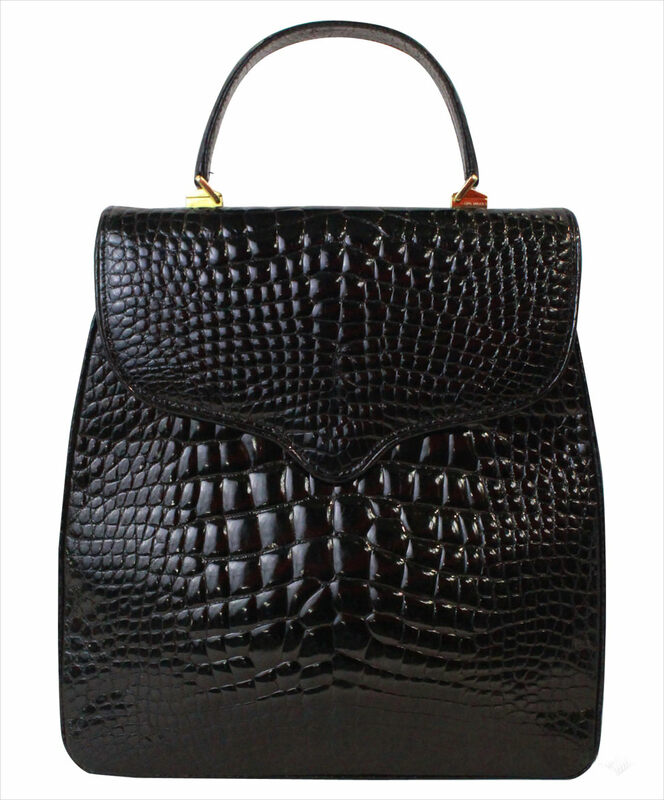 A trendy handbag is one of the best accessories for any girl. It is not just an accessory to carry important stuff. 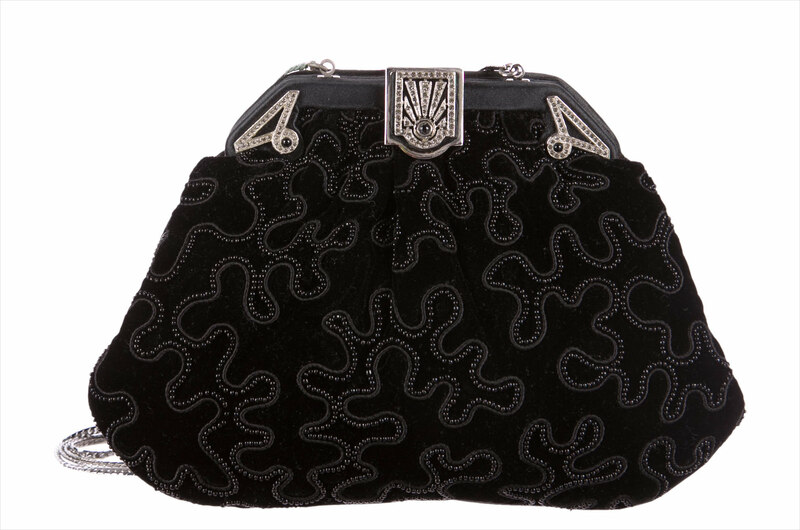 A black handbag makes quite a style statement. 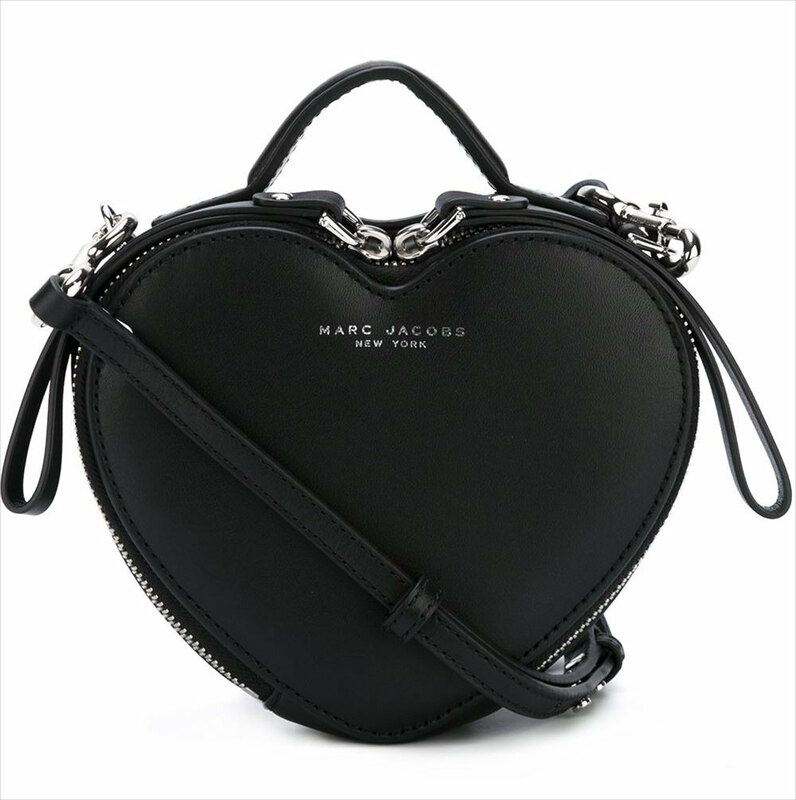 Most girls prefer to sport matching handbags according to the outfit and occasion. 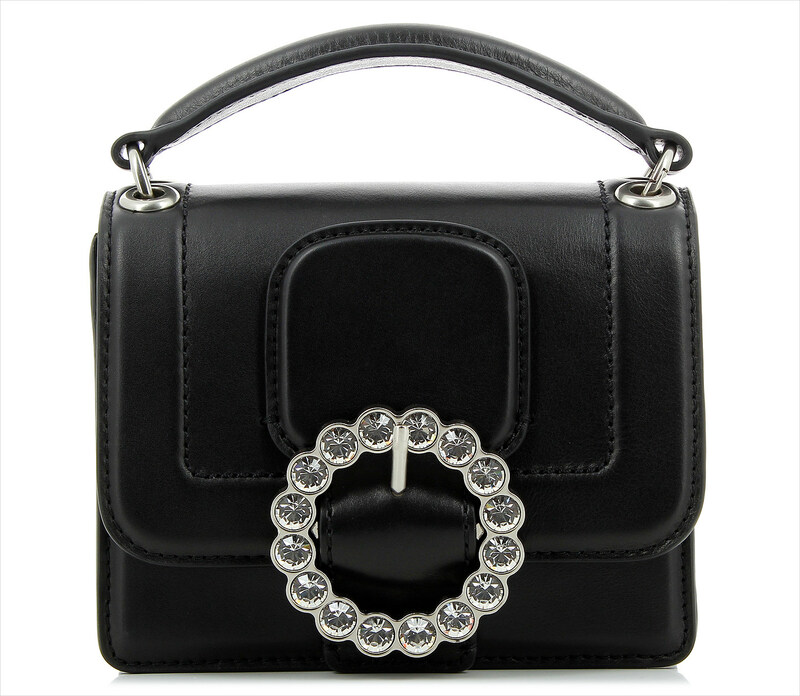 There is a huge variety of handbags that come in different sizes, shapes, colors and styles. Some of them are a remarkable vintage. 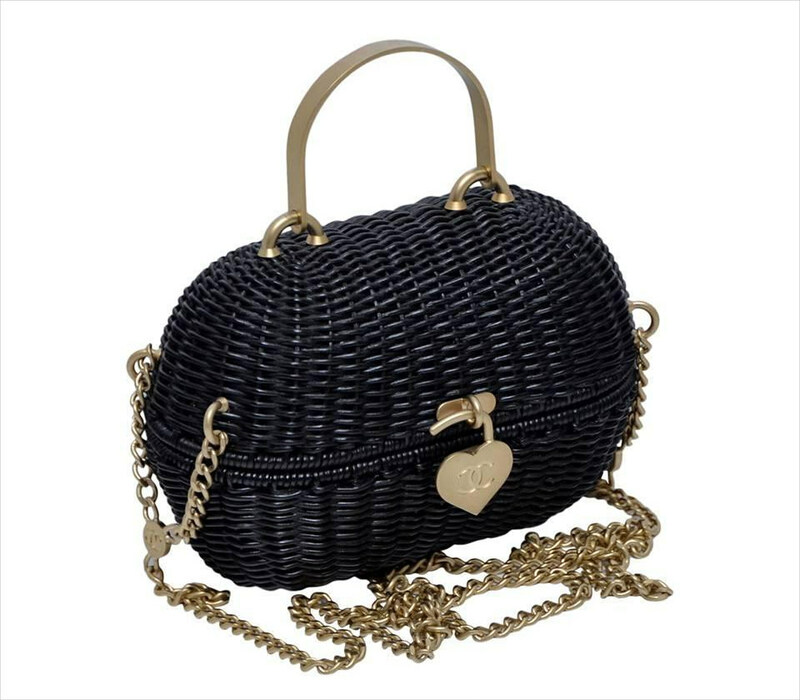 A trendy looking Chanel black handbag with golden chain and heart closure would look great while going for a dinner date or a happening business party. 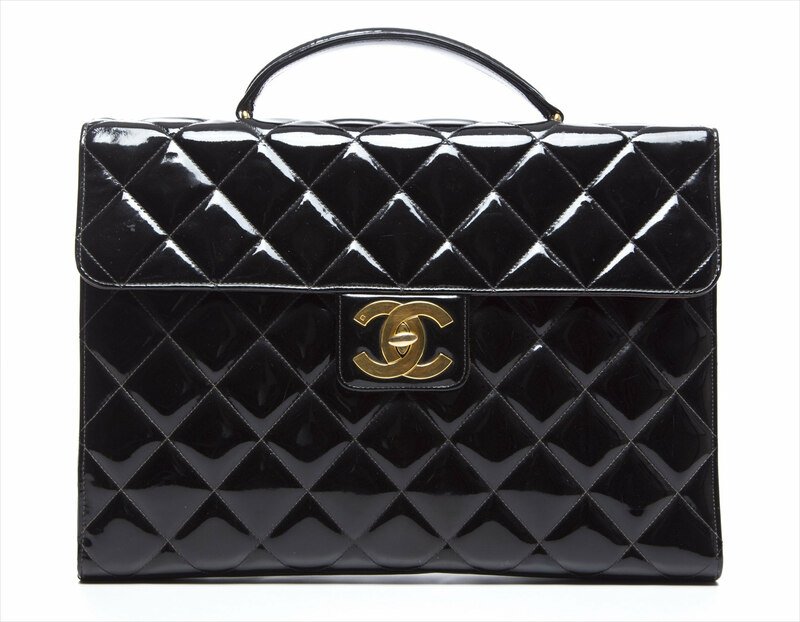 For routine office use, Chanel Briefcase Handbag is a very stylish option for women working in the corporates. 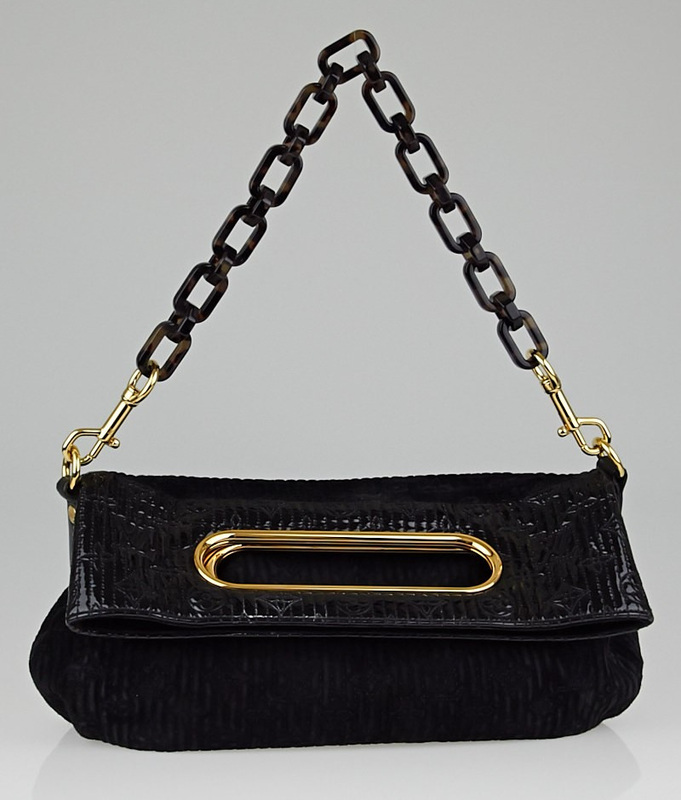 Fendi Shearling mini bag with chain is an elegant black handbag that can easily accommodate your wallet, makeup accessories, comb, and cell phone. 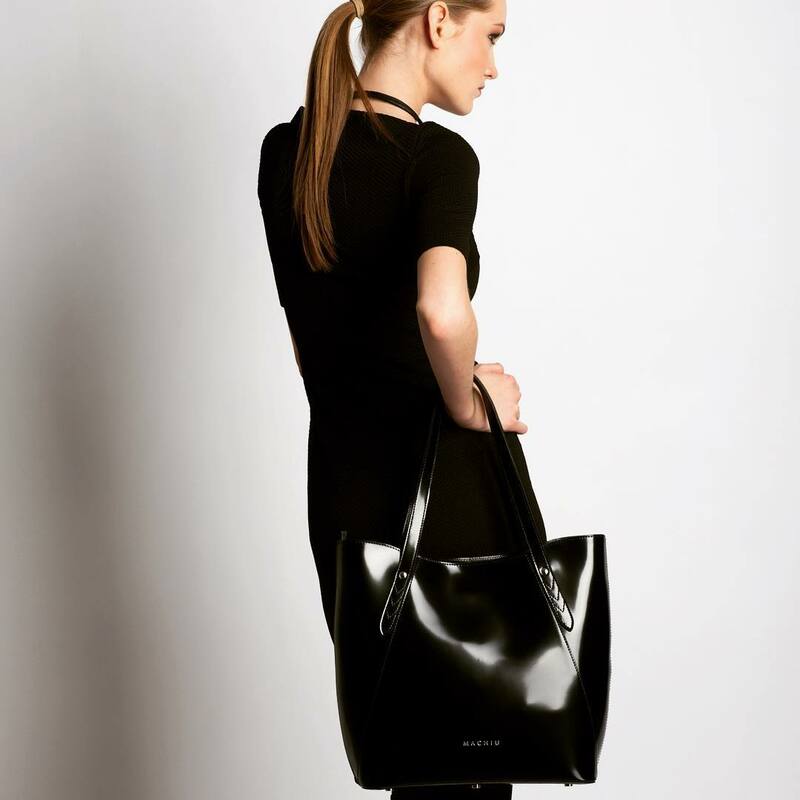 For a sophisticated look, Prada Black Small Tote can be held on the wrist and is a great choice to showcase modernity. 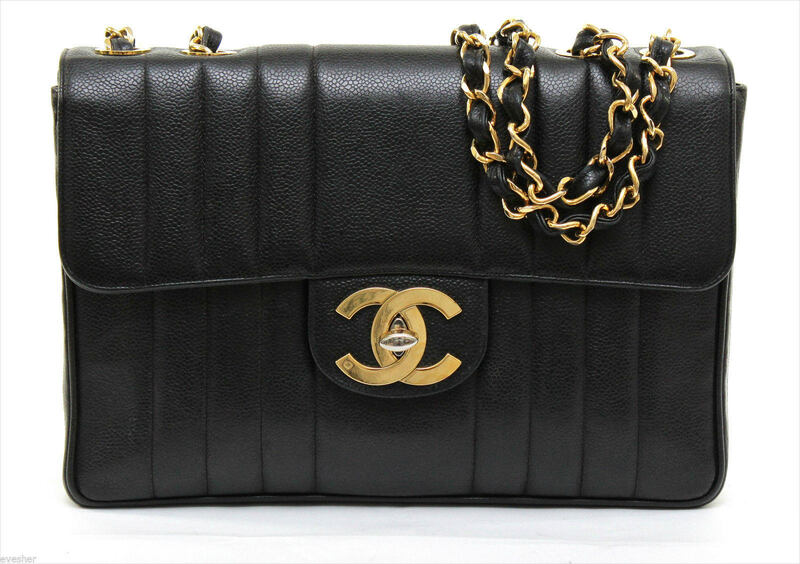 Chanel Lambskin Handbag is a well-finished handbag suitable for all occasions. The bag is big enough to put in all the important stuff. 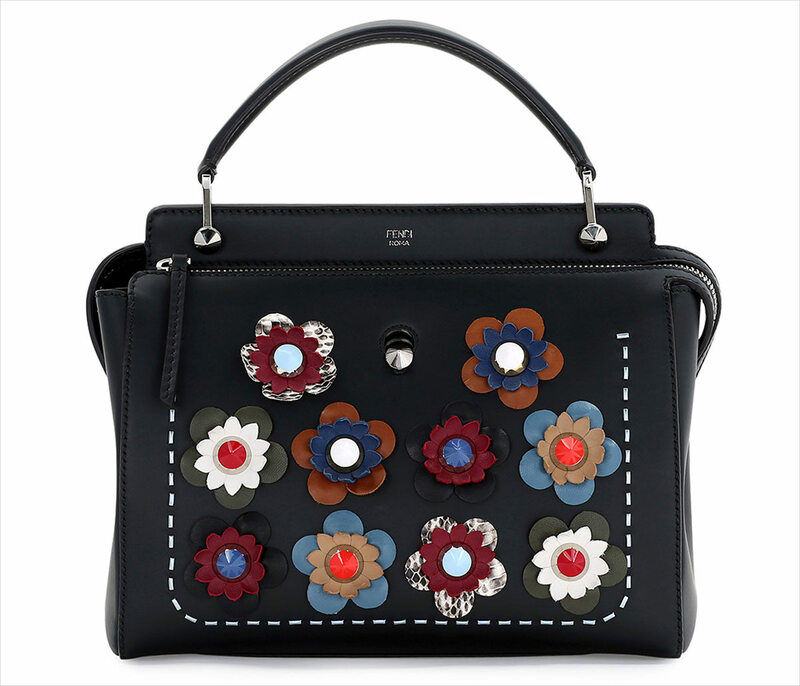 If you are looking for a leather bag to be used for casual purposes, Fendi Floral handbag is just the right selection. 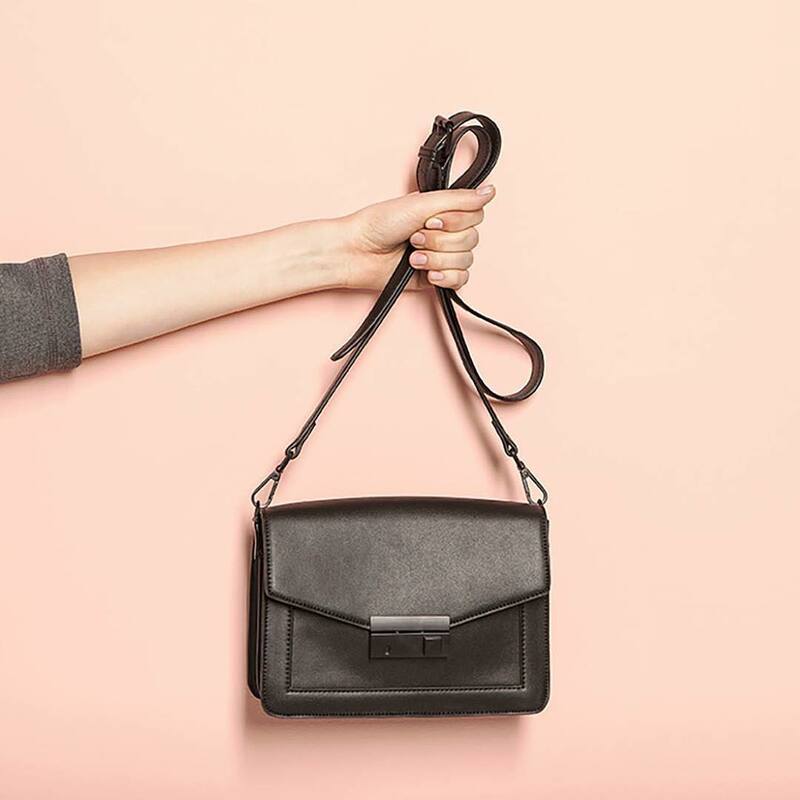 Chanel Leather Skin Bag is a matte finished handbag that can be carried every day to work. It looks classy enough to reflect professionalism. 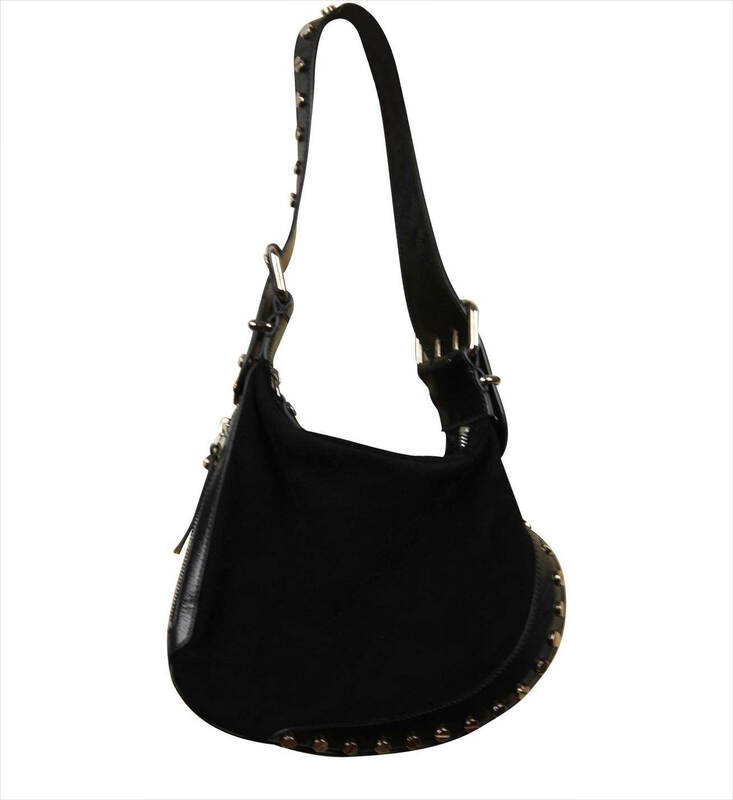 Fendi Stylish Crossbody is the ultimate choice for trendy young ladies who want to make an impression in their peer group. If you are going on a short trip, Fendi Trim Pouch Bag is the best choice to keep your necessary belongings during the travel. 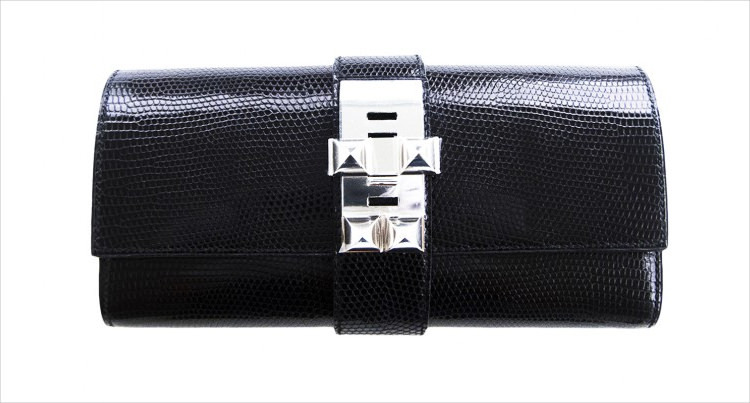 Hermes Black Pochette looks absolutely stunning and enhances your look even more at parties. Who knows, your crush might just ask you out! Long flight journeys or train journeys become easy when you can carry all the frequently used stuff in your Hermes Togo Gold Bag. It serves the dual purpose of aesthetics and usefulness. Ever thought of the right gift for your beloved mom that would never go wrong? 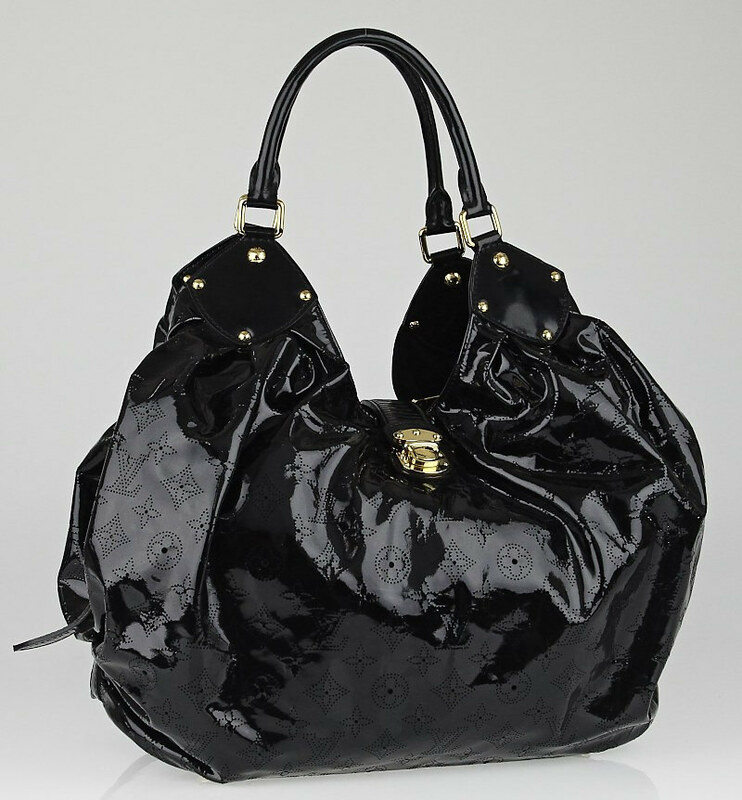 Check out Louis Vuitton Black Patent Leather Bag and she would be more than just happy. 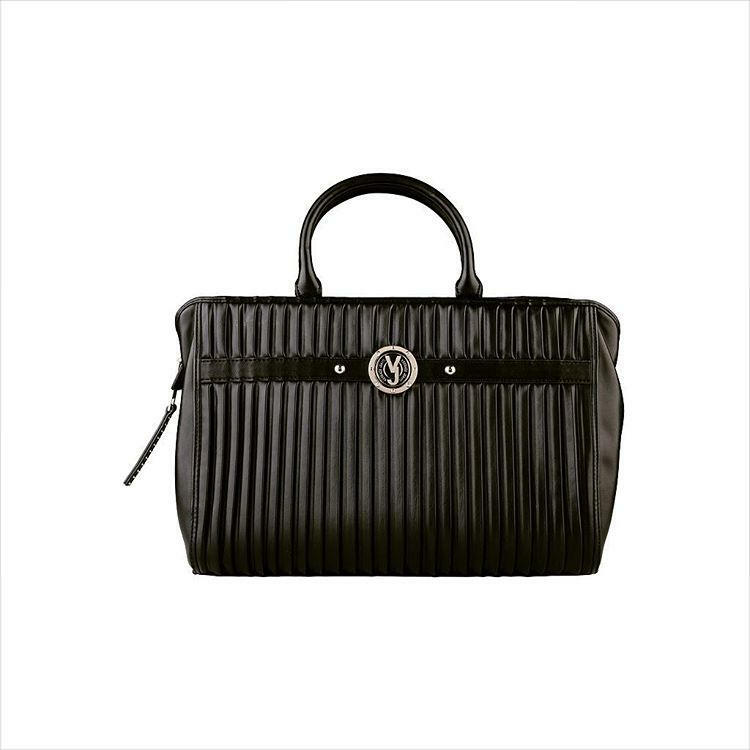 If you carry too many things to work, Louis Vuitton Shoulder Bag would work just perfect for you. 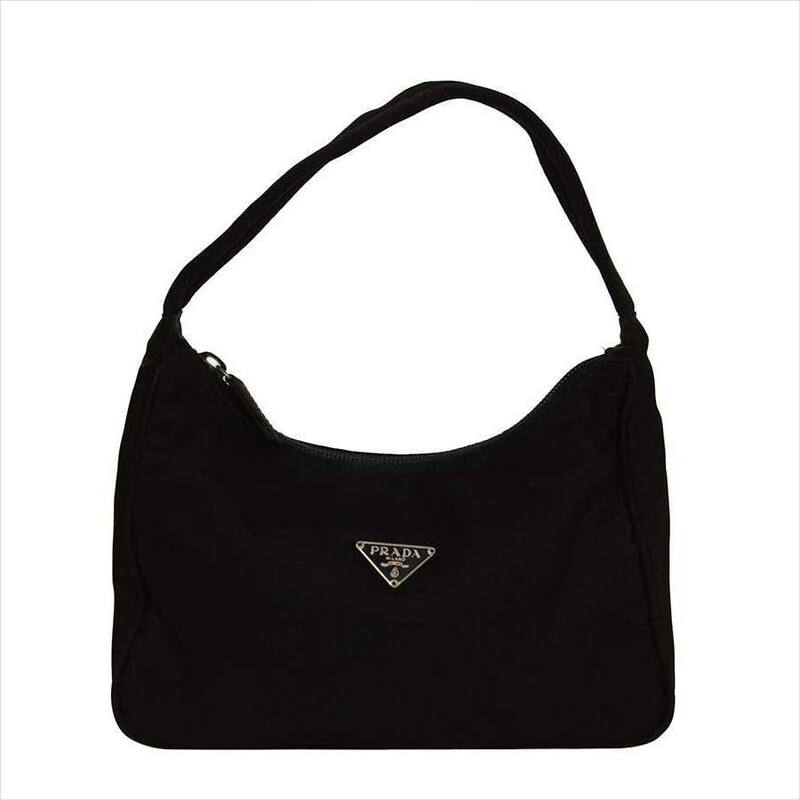 Prada Mini Shoulder Bag is a multi-purpose shoulder bag, best for simple women who like to keep it subtle yet fashionable. 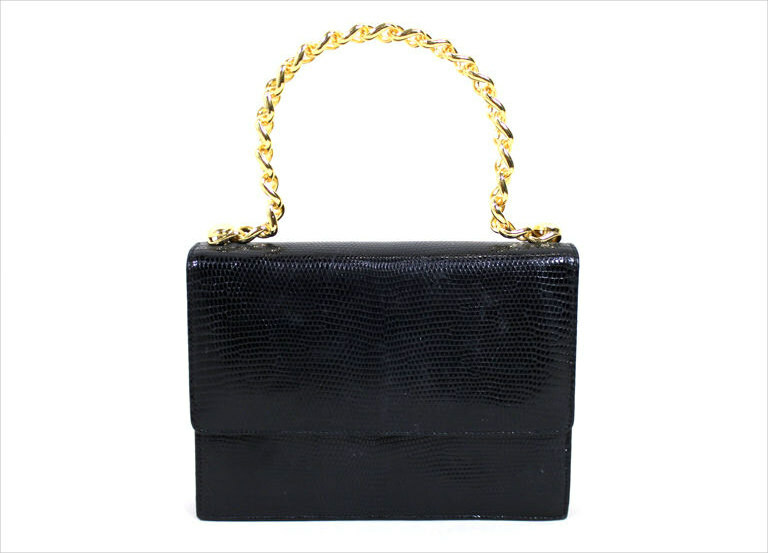 The best part about black handbags is that they go well with all kinds of outfits. 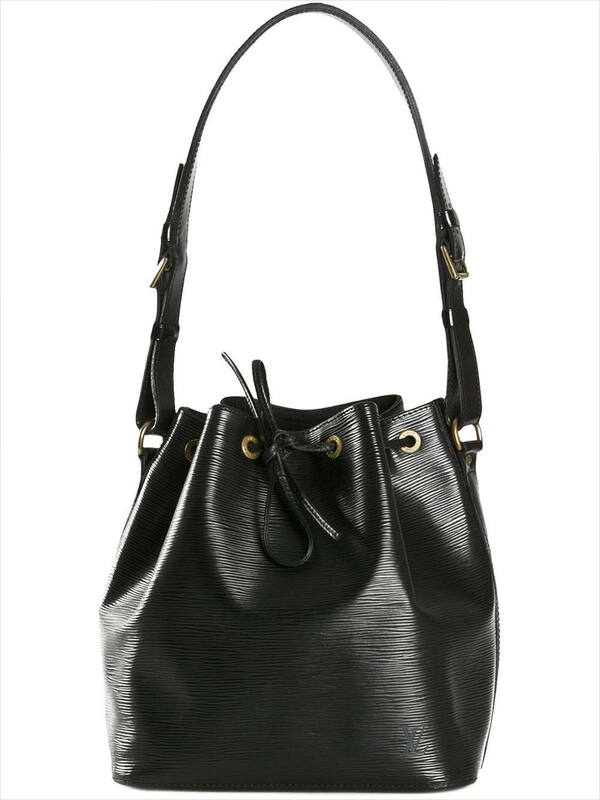 Be it the evening gowns at parties, formals at work or casual outfits, branded black handbags are the ultimate choice for ladies. 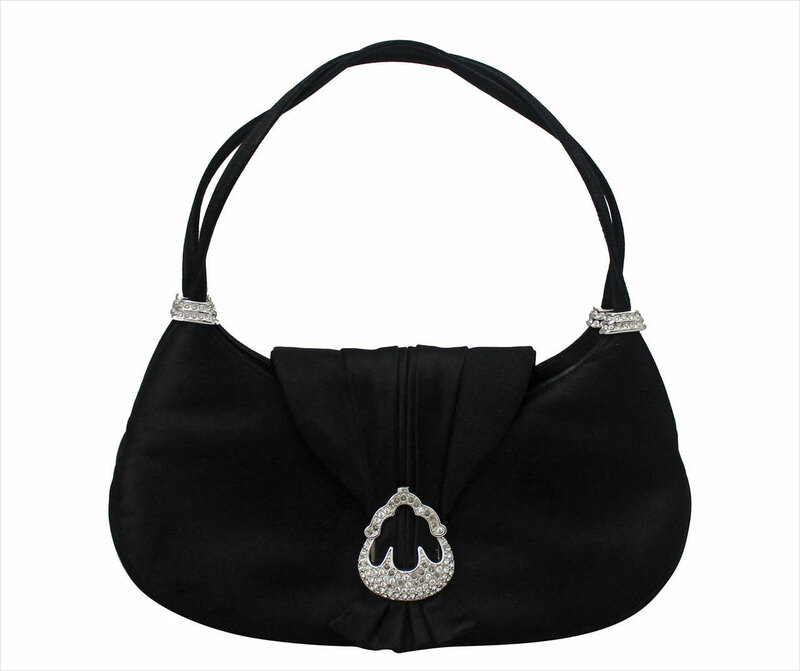 These handbags are synonymous to sophistication, elegance and fashion.